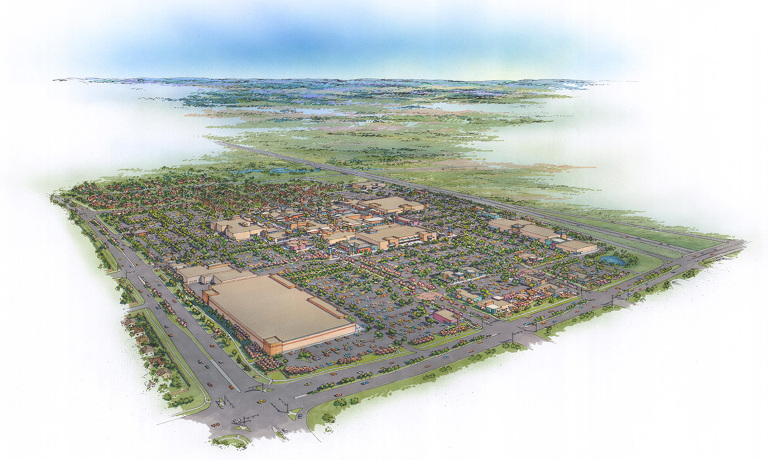 Masterplanning, placemaking, conceptual design and approval processing were provided for this 200 acre site. 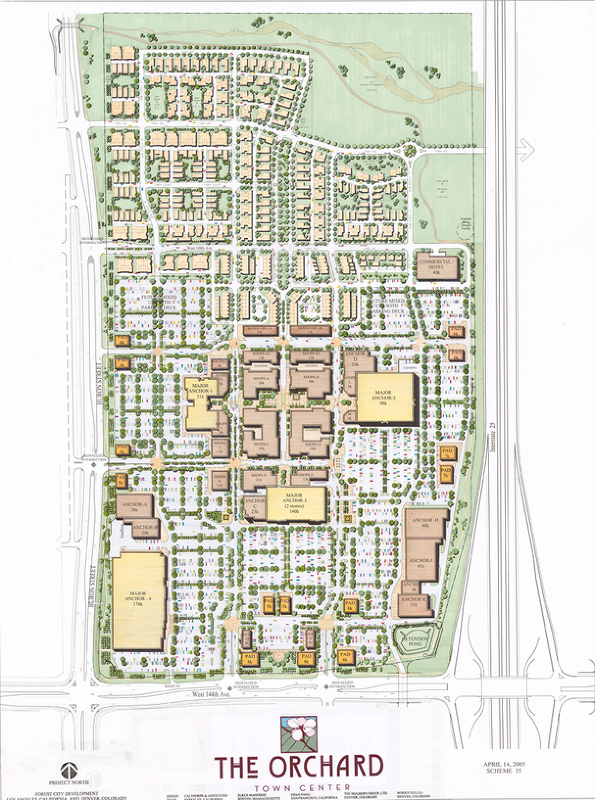 The development totals over 1.2 million sqft. 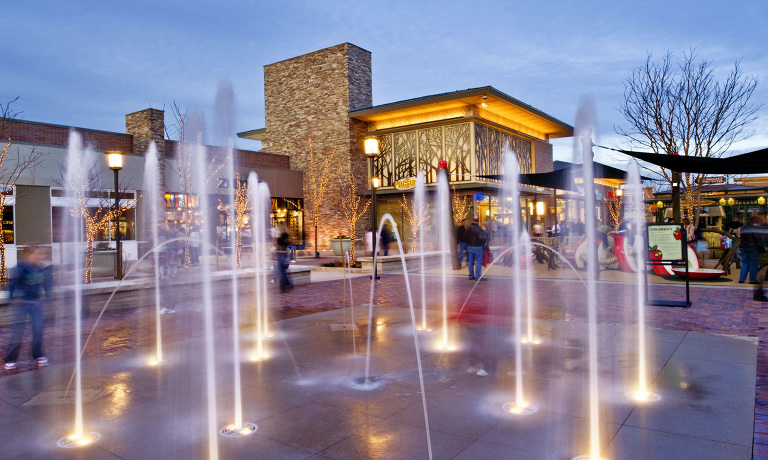 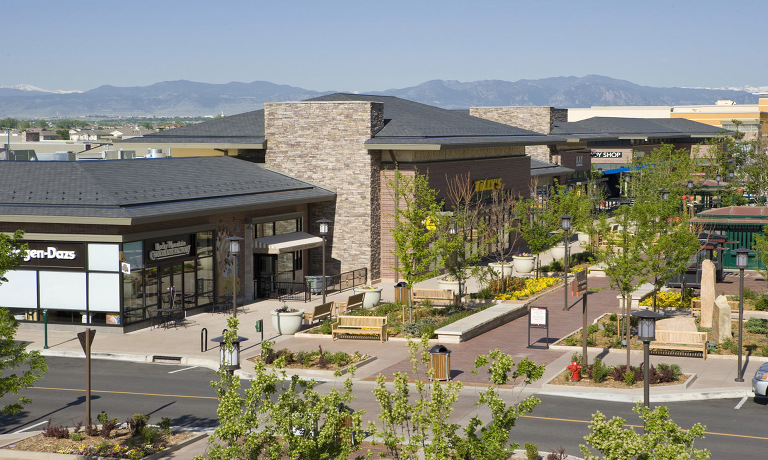 The Mulhern Group also served as the overall site executive architect and provided design documentation and construction phase services for developer owned buildings within the power center.